Provide comfort for the family of Joseph Bischof with a meaningful gesture of sympathy. Joseph Arthur Bischof, 59, died peacefully at home in Stevensville on January 22 of liver and kidney failure. Joe was born July 24, 1959, in Keene, New Hampshire, to Patricia and Joseph Bischof. He attended Keene High School, where he excelled in track and field and graduated as class valedictorian. He graduated from Worcester Polytechnic Institute with an engineering degree and also received a master's in business administration from the University of Hartford. He was a dissertation away from completing his doctorate in education administration. Joe was chair of the Granby, Conn. board of education for five years, credited with leading several renovation projects, including a $20 million refurbishment of the local high school. Joe worked for the Army Corps of Engineers in college, and for Colt Firearms in Connecticut for 10 years. He fell in love with Montana while serving as vice president of Cooper Arms Co. in Stevensville, where he and his wife, Joël, bought land and built a house, before moving back east. While serving as principal of St. Paul Catholic High School in Bristol, Conn., Joe was recruited back to Montana to serve as executive director of the Poverello Center, western Montana's largest homeless shelter. Joe was very proud of shoring up the Pov's finances, improving its public image, strengthening its management and governance, and putting it on a more sustainable path. He was especially proud to work with Missoula Housing Authority, the Veterans Administration, and local veterans to build Valor House, a long-term transitional housing facility that has changed the lives of countless homeless veterans. Joe had a strong sense of justice. He was passionate about helping poor, vulnerable, and disenfranchised people, and about giving back to his community. He was tenacious -- even stubborn -- especially when told that something couldn't be done. He did not hesitate to speak his mind. He had a big heart, and a sharp, businesslike mind. He loved Montana, especially being outdoors. He was an avid hunter, and enjoyed annual hunting expeditions with a crew of buddies. Joe loved running with Joël and his Run Wild Missoula Galloway buddies. He was a proud member of Missoula Sunrise Rotary for several years, and served as club president. Most of all, Joe loved his devoted wife of 32 years, Joël, who survives him. Joël was the love of Joe's life, as he was the love of hers. The two of them shared many wonderful adventures, with Joël’s free spirit the perfect counterpart to Joe's more serious nature. Joe was predeceased by his parents, his sister Mary, and his mother-in-law, Janet Clark, to whom he was a devoted son-in-law and who lived with Joe and Joël for 15 years until her death in December 2018. Joe is also survived by his brother, Patrick, of Keene. Joe considered Susan Hay Patrick and Gypsy Ray his closest friends, and his two “Bond Girls” mourn his loss. To send flowers in memory of Joseph Arthur "Joe" Bischof, please visit our Heartfelt Sympathies Store. 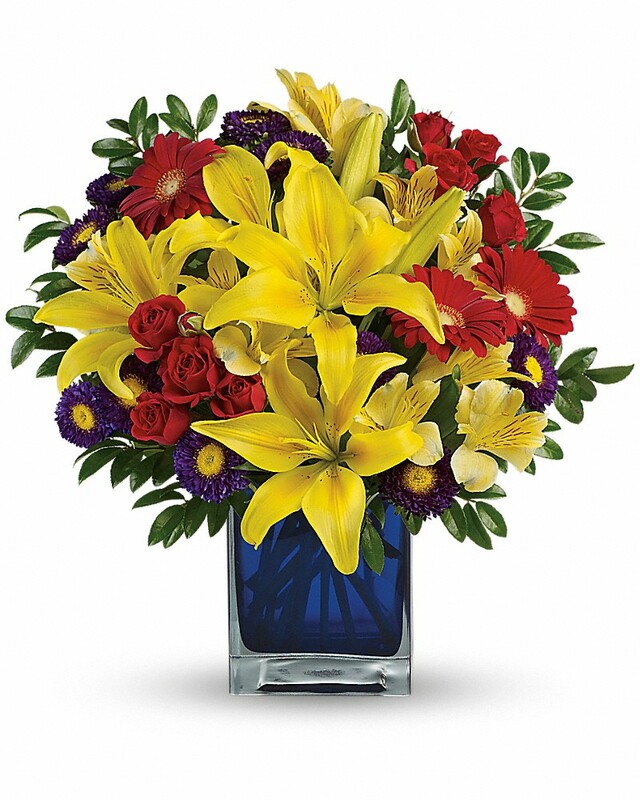 Rick & Mary sent flowers to the family of Joseph Arthur "Joe" Bischof. Heartfelt Sympathies Store purchased flowers for the family of Joseph Bischof. Our deepest love as you celebrate Joe's life. Purple is for the stability and passion Joe had for you. Your rock & love and will be greatly missed. 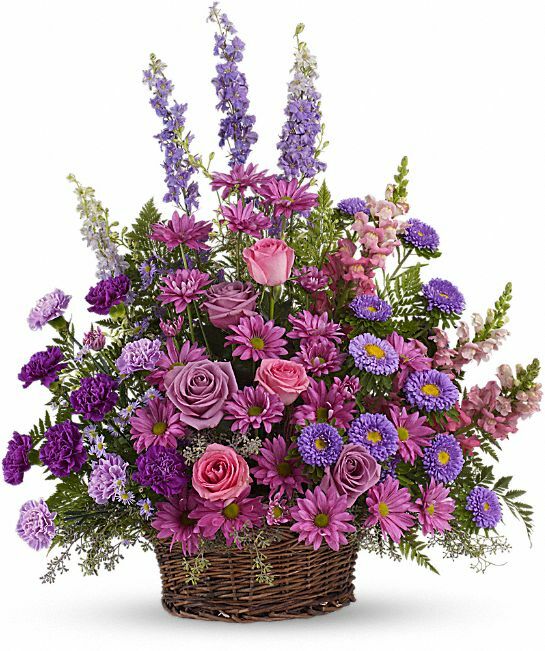 Rick & Mary purchased the Gracious Lavender Basket for the family of Joseph Bischof. joe was one of my kids growing up his mom was my best friend and neighbor he was loved by my husband and kids while playing football in the field and \sliding and games he was a great kid and will be missed by all of my family love to his wife and friends I am so heartbroken by this news may god hold him and keep \him safe.